Paul’s daughter Ciara has a Fall Party every year on her farm this time of year. 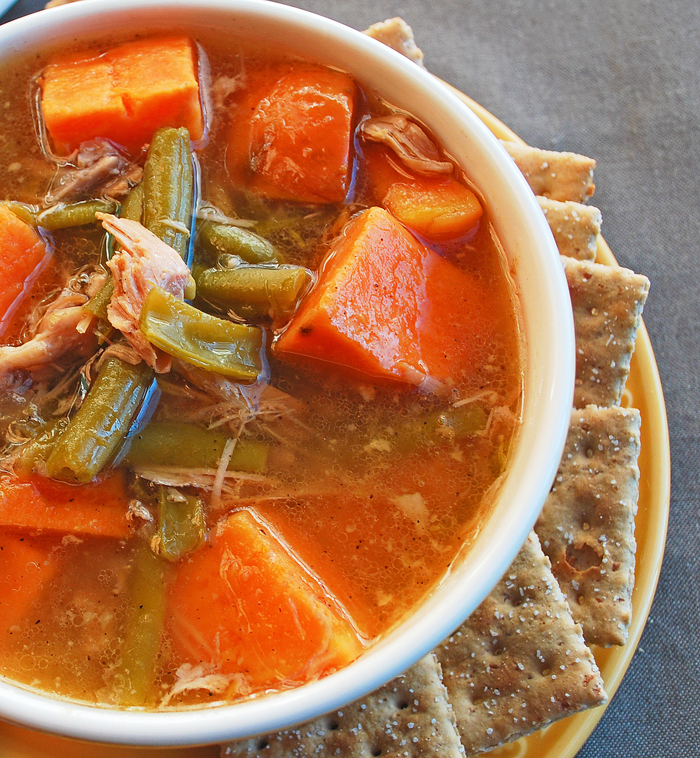 Everyone attending brings a soup in a crock pot to share, Ciara provides desserts, drinks and everything inbetween to make our get together perfect. We eat, we catch up with friends and we make beautiful memories to look back on. All the little ones and their parents go on a hay ride through the farm, come back and warm themselves by the bonfire. It’s the perfect celebration of Fall and all it’s beauty. Thank you Ciara! My soup contribution was Tuscan White Bean Bacon Soup. 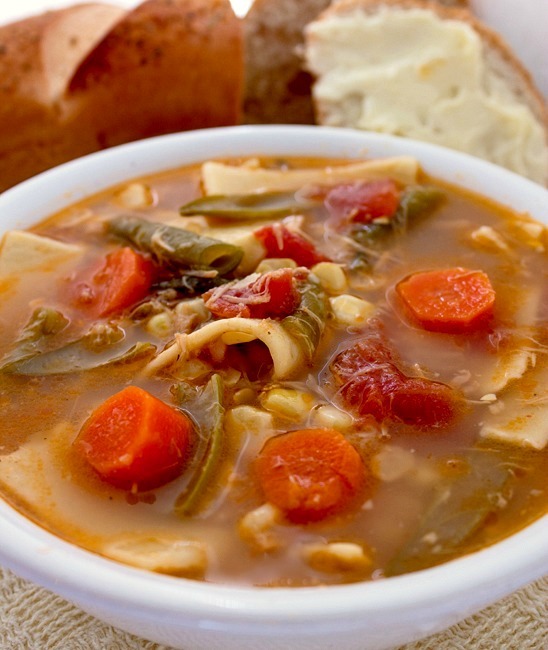 This soup is not only a hearty and delicious soup but easy to make. It’s loaded with root vegetables, beans, bacon and CHEESE! 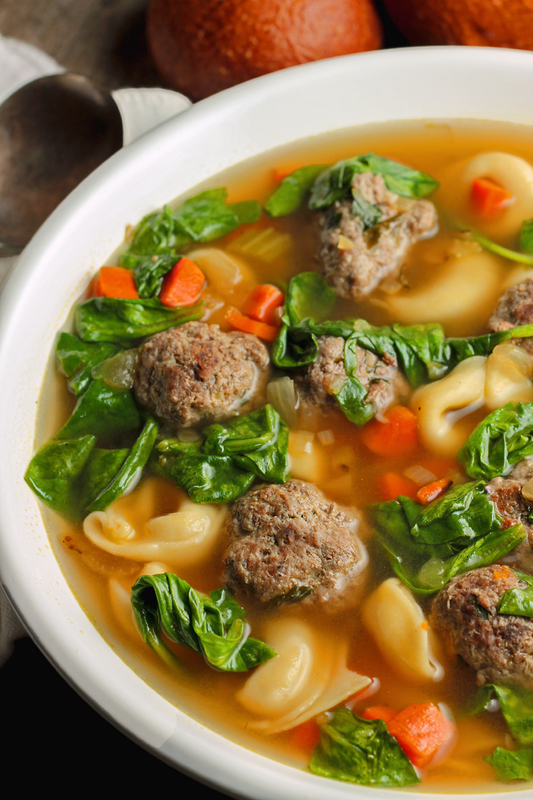 It’s a “stick to your ribs” soup that’s perfect for the change in weather. 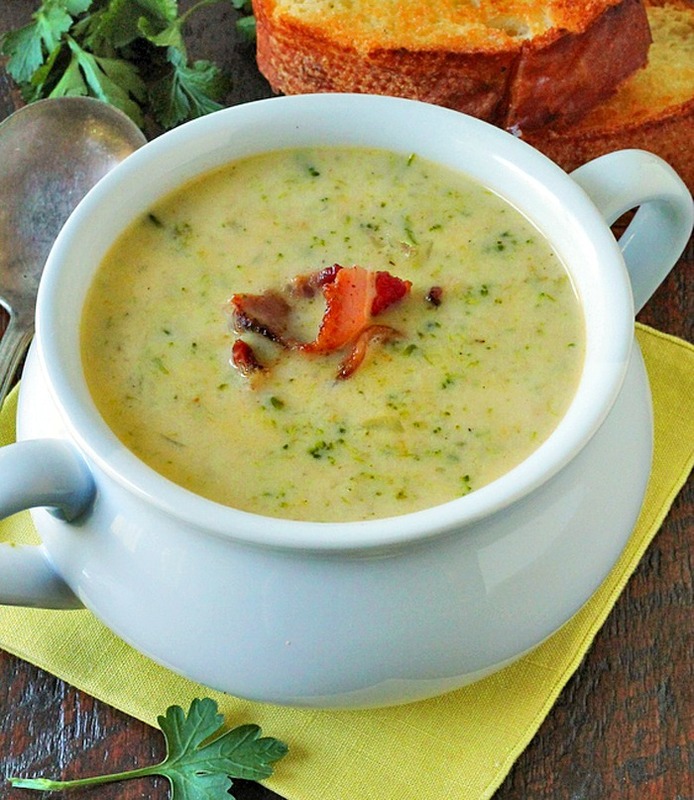 Tuscan White Bean Bacon Soup…Enjoy! Place the beans, onion, celery, carrot, garlic, potato, bay leaf and chicken stock in a large heavy duty sauce pan. Cook over medium high heat until vegetables are tender. Remove the bay leaf. Using a food processor, scoop the vegetables with some broth by cup fulls into the food processor, process until smooth or the texture you prefer. You'll have to do this in 3 - 4 batches. Add the olive oil to the last batch, process to combine. 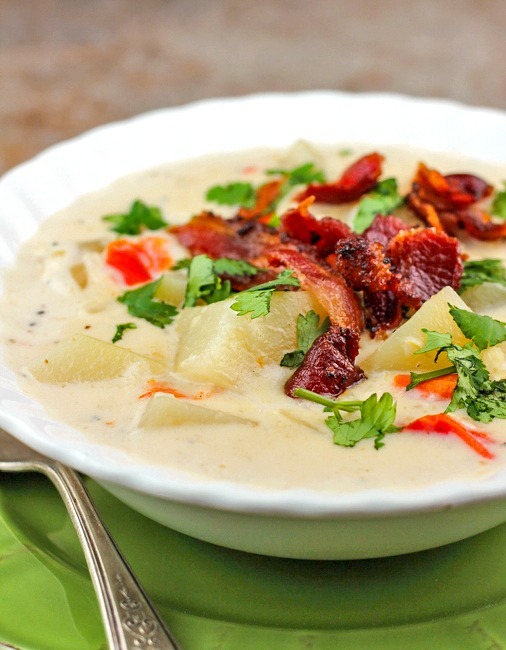 Place the processed soup back into the saucepan, add the Parmesan cheese, bacon and salt and pepper to taste. Heat until the parmesan is blended into the soup and it's heated through. Serve , refrigerate leftovers. 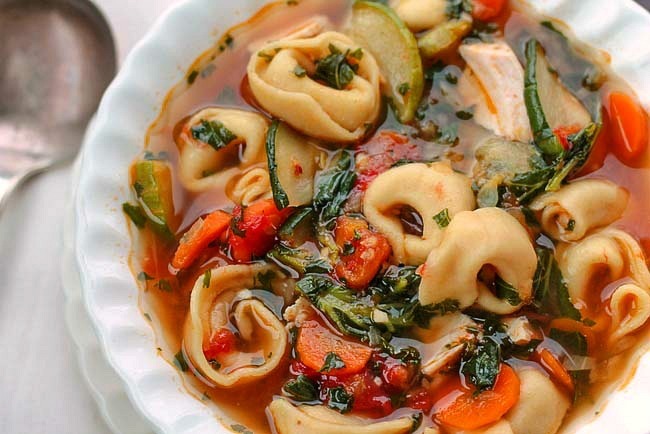 I love soup pitch-ins! 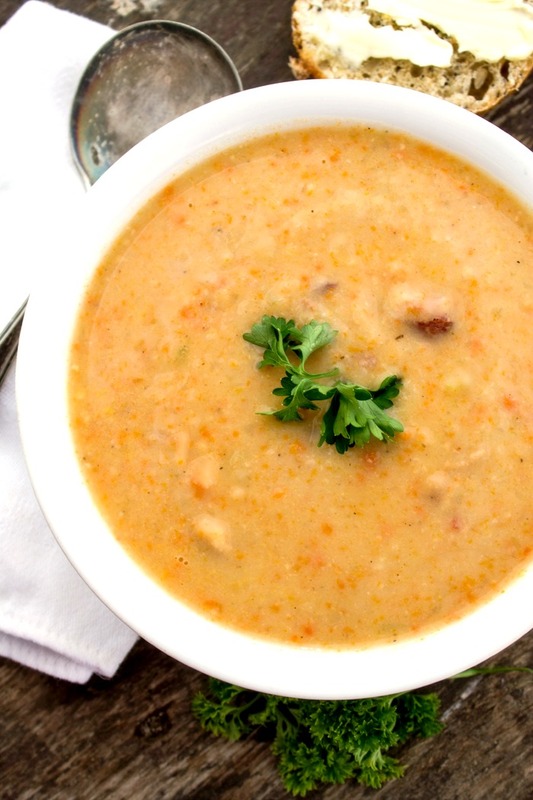 This bean soup would fit right in with our usual offerings. Wow this looks spicy and yum, great combo! Thank you Richa, it’s a wonderful soup. Made it last night very yummy and super easy. I used a stick blender rather than blender! Wonderful Nance!! Thank you for taking the time to come back and tell me, I appreciate it.